Kicking off a new year generally means a few things for all of us, like counting our blessings, reflecting on our past year, and taking stock, so to speak, in a number of ways. Reflection and the pending tax preparation season also bring to bear financial matters. One way to protect your rental investments at no cost to you is to require your renters to have renters insurance. Renters insurance protects both parties and is smart business. Let’s cover how it benefits all parties so that you can have a productive conversation with your renters about requiring it, and how it helps them. Renter’s insurance reduces the risk of paying for property damage that the tenant is responsible for. Granted these incidents should be unlikely, but they generally are expensive and something the landlord shouldn’t have to pay for. Should a major loss occur, having third party coverage keeps your relationship with your tenants healthy at this stressful time. Disputes over who has to cover costs are avoided by having insurance in place. Renter’s insurance can facilitate profitability by transferring risk away from the owner. It prevents costly claims from being filed on the owner’s building policy, which generally would cause steep rate increases and has a high deductible. Renter’s insurance also minimizes the risk of being sued by a tenant. 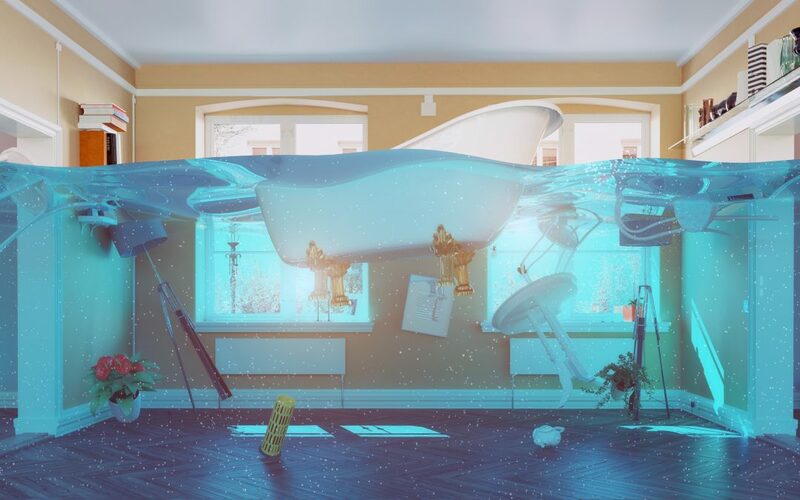 If damage occurs because of faulty wiring or flooding, a tenant without insurance is more likely to blame the landlord and threaten a lawsuit. If the damage is covered by insurance, the tenant has little reason to expect the landlord to pay. While the cost of renters insurance generally depends on location and the value of possessions, it typically costs a few hundred dollars a year for a $50,000 policy. Broadly, on a monthly basis, renters insurance ranges from ~$20 – 40. The Insurance Information Institute is a good resource to share with your renters. [Tenant] is required to obtain a renters insurance policy in an amount sufficient to cover Tenant’s possessions and personal property in the Premises. In summary, renters insurance benefits both parties in a number of ways, and is very inexpensive. Have a productive conversation with your renters about this requirement and they are likely to appreciate your policy and approach. Rent Marketplace helps independent landlords, property owners and local property managers save time and money with our integrated one-stop shop solution suite. With online applications, tenant screening, state-specific leases and more, users can move in better residents, faster. For additional information on Rent Marketplace, please visit our site at www.RentMarketplace or call us at 888-973-0971. You can also follow us on Facebook, Twitter, and LinkedIn. Helpful info only, no spamming ever. Pay for what you need, when you need it. No monthly subscription fees, no hidden fees, No minimums.